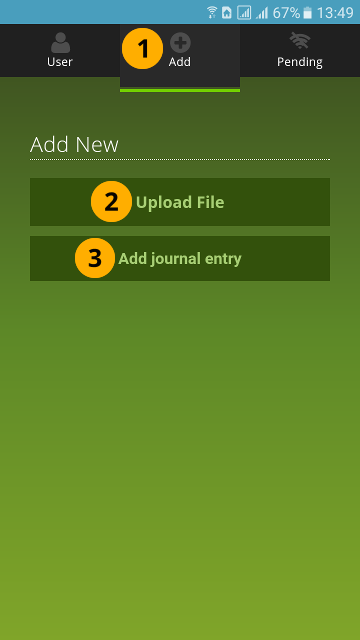 13.2.1. 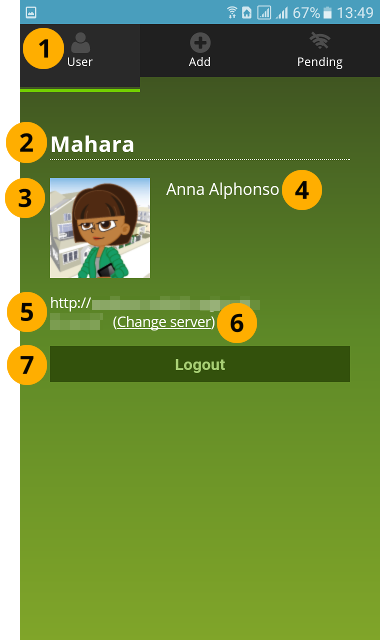 What is Mahara Mobile? 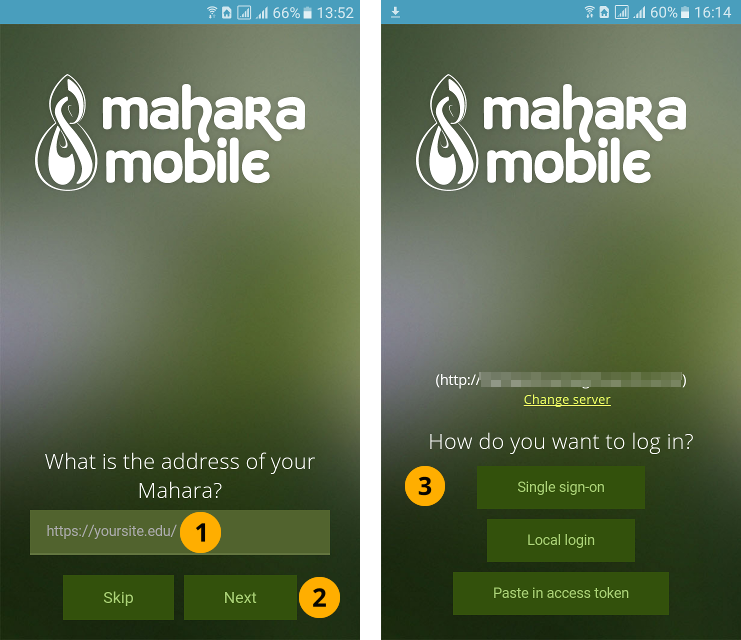 With the release of Mahara 16.10, the Mahara project makes available a new mobile app. 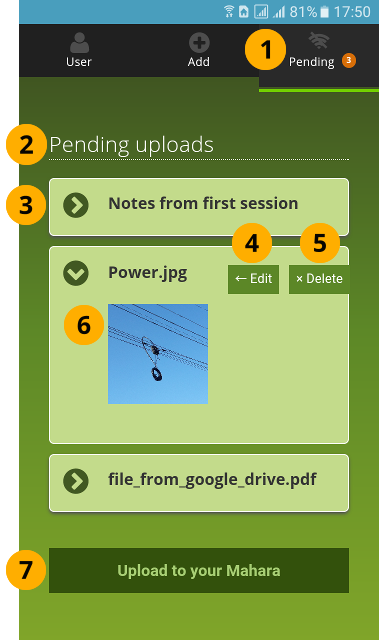 On Android devices, you can upload any file: images, video, audio, documents from Google Drive and so on. 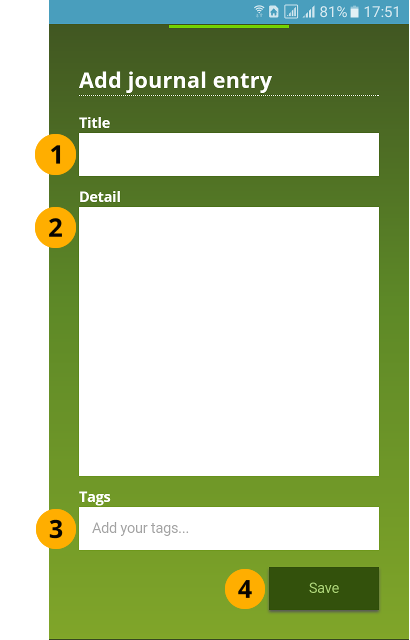 On iOS devices, you will only be able to upload images and videos due to the restrictions from iOS.